Jamie Schler grew up in Florida along the Atlantic Ocean surrounded by the world-famous Indian River citrus groves. As an adult, she left Florida for university and then traveled through Europe, expanding her horizons and her passion for cooking. 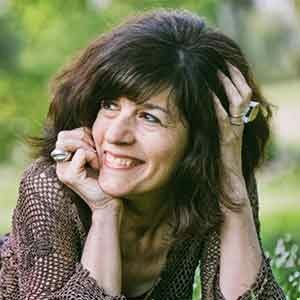 She now writes two award-winning food blogs; her work has been published in Fine Cooking, The Kitchn, France Magazine, The Art of Eating, Modern Farmer, Huffington Post and many other publications; and she has been featured on Saveur.com, South Carolina Living, Living France, and RDV des Arts Culinaires.